Seedballs could bring about a greener tomorrow. Our natural resources are finite. We’ve known this to be true for decades, yet our forests are being destroyed at increasingly disastrous rates. In fact, every 2 seconds, a part of a forest the size of a football field is destroyed by man. Our planet can’t keep up with the rates that trees are being cut down and not replaced by new seeds for future forest preservation. At the rate things are going now, it is suggested that the earth will completely run out of trees in less than 300 years. The tree deficit is being caused by an unequal amount of trees being harvesting to trees being planted. Currently, for every 5 billion trees planted, 15 billion are being cut down. It’s all going to catch up to us if things don’t change now. Our forests disappearing also have catastrophic effects on the environment and climate change. Without our sprawling regions of trees, carbon dioxide is not being converted to breathable oxygen for humans and animals alike. Plus, forests provide habitats for thousands of species of plants and animals, all of which will die out if deforestation continues. With growing awareness of the tree deficit, an ingenious new idea, seedballs, has proven itself effective and easy to implement; Two things that we desperately need in order to see things change. 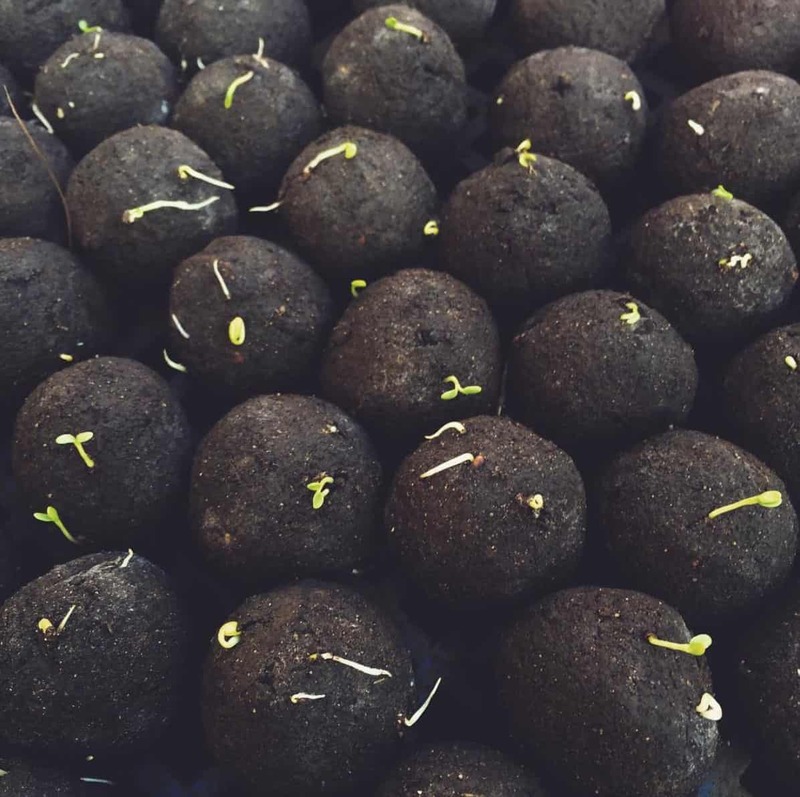 Seedballs consist of tree seeds wrapped within a ball of charcoal dust mixed with nutrients. The preservation of the seed within its outer nutritious shell protects it from animals and unfavorable weather conditions so that when rain comes, the tree seeds are able to grow wherever they were placed. 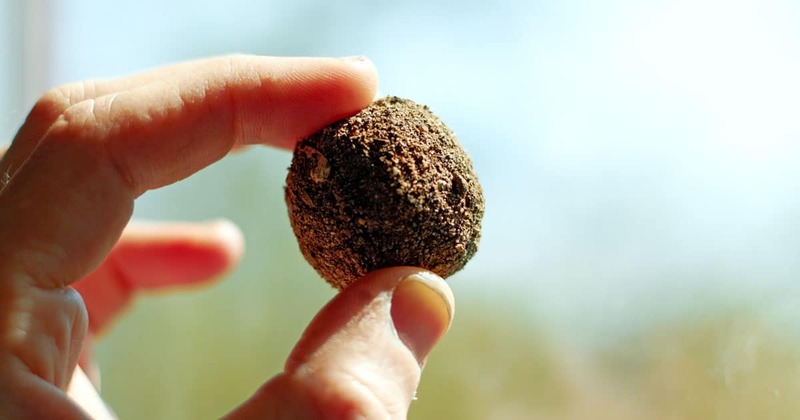 At about the size of a gumball, seedballs are easy to transport, and have huge potential for reforestation purposes. As of right now, seedballs are coming from Kenya, which experienced a loss of about 5.6 million trees in 2017. Their seeds are those of mostly indigenous trees, but expansion is being made for seedballs in India and Thailand. The seedballs are so versatile and efficient that a handful of them can be thrown virtually anywhere, and the seedlings will begin to grow without maintenance. With their “throw it and grow it” model, the future of reforestation is looking much brighter, and way more obtainable. In Kenya, 90% of rural homes use wood as their main source of fuel. With all of the logging that takes place, the land is being opened up to the forces of high winds and direct sunlight, often damaging the crops. Animals, such as giraffes, are also suffering without the shade and protection that Kenya’s trees used to offer them. Without a more sustainable energy option, something must be done to offset the heavy deforestation in places like Kenya. The air quality in Kenya has also suffered at the hands of deforestation. Without an abundance of trees to soak up excess carbon dioxide and other harmful gasses in the atmosphere, the air quality is decreasing. 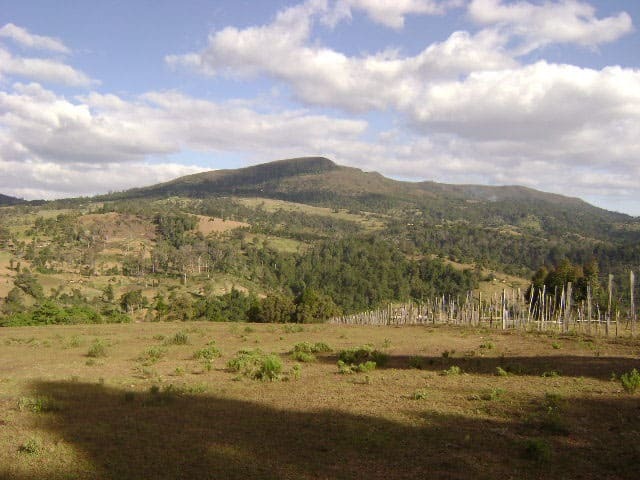 Lower air quality is affecting the people of Kenya and their crops, but they need to log trees to survive. It’s pretty much a catch-22. That is, unless more trees are planted to balance out the logging. A recent experiment with seedballs in India took place that may change the reforestation game for good. Omkar Subbaram Jois Narasipura and his team got creative about the issue of reforestation by using drones to “seed-bomb” areas of desolate land. These drones are capable of carrying 22 pounds of seeds and timefully releasing them in strategic places for reforestation. A single drone could be used to plant over 16,000 trees per day. 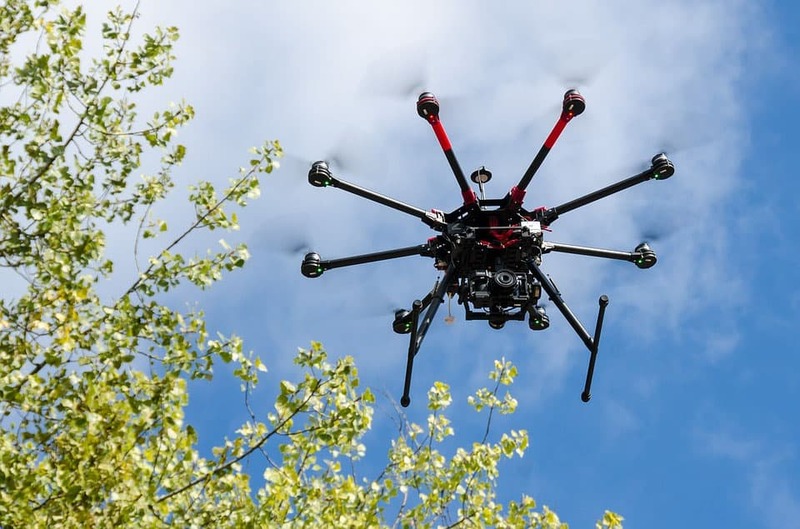 Not only would the drones be the perfect catalysts for seedballs, but they can also be used to monitor the activity of forests, including the natural falling of trees. Basically, the drones would be hooked up to cameras and motion sensors that would be able to alert humans that a tree has fallen, and seeds should be released in its place. It’s a time saving, proactive way to keep an ecological balance. The main seedball prototype has consisted of the seeds of indigenous trees of Kenya, but their success has opened new doors to expand into other plant species and other countries. Sylvain Picker, founder of Seed The Globe, found that the size of land that needs to be reforested globally is equal to the size of South America. To begin tackling the issue, Picker is currently encouraging small, local markets to produce and sell seedballs, which would potentially create new marketplaces in the economy as well as result in organic crops. While every ecosystem is different, the concept of seedballs is versatile enough to work in any location. By using indigenous plants to each region, it’s easy, affordable, and effective to wrap the seeds in charcoal and nutrients for the goal of reforestation. Seedballs are also incredibly cost-efficient, with each seedball coming in at about 2 US cents. That’s a small price to pay for reforestation. Now, we wait. Wait for the current seedballs to grow, and for more countries to start implementing them. With 27 soccer fields’ worth of forests being destroyed every minute, it’s never been more crucial to start thinking about reforestation processes and plans for the future. It only takes one great idea and the people who believe in it to make the change.